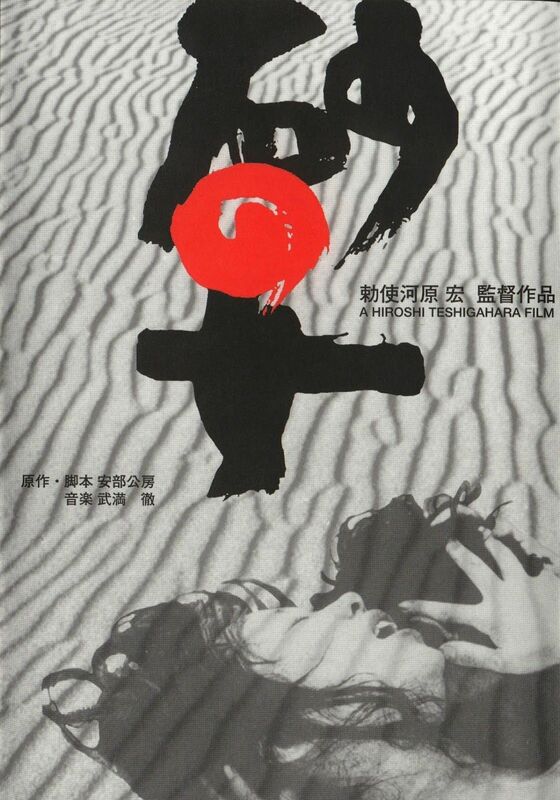 Adapted from Kōbō Abe’s 1962 novel of the same name, ‘Suna no onna’ (translated as ‘The Woman in the Dunes’) is the piercing vision of a remarkable film artist, Hiroshi Teshigahara. Trained in the Japanese traditions of ‘Ikebana’ and classical painting, his turn to cinema was distinctly an aesthetic choice. In ‘Suna no onna’, he translates cinematic frames into canvases for his expression, while telling a story resonating with the myth of Sisyphus, within the existential paradigm set up by authors like Albert Camus, whose work Teshigahara was familiar with. ‘Suna no onna’ is both a brooding and scathing critique of human reasoned argumentation (the man-of-science, the urban man, the man governed by explanations for everything), and an emphatic tribute to the intuitive knowledge of nature, that which is instinctive and intrinsic, that which has not undergone the distortions imposed by human reason. Ultimately, ‘Suna no onna’ transcends itself as a cultural product of early 1960s Japan, to make a universal and specific statement about the human condition. Watch. The late Jean-Paul Sartre is arguably one of the best known philosophers of the twentieth century. 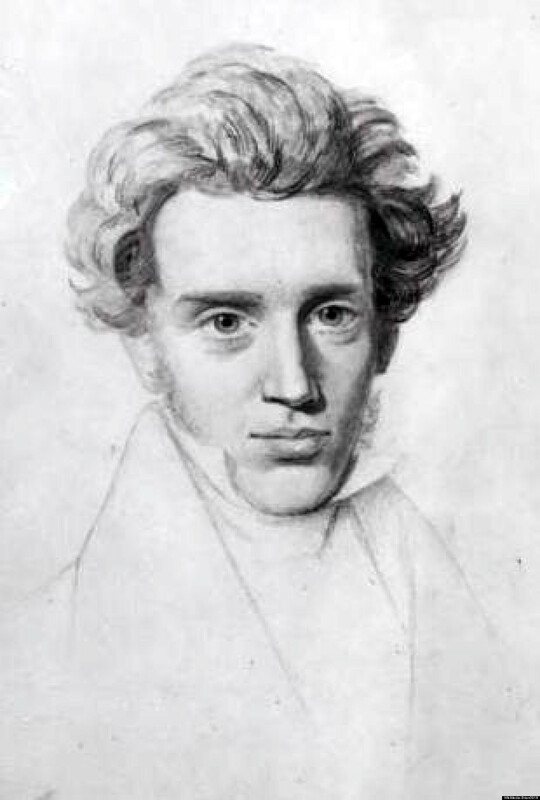 His indefatigable pursuit of philosophical reflection, literary creativity and, in the second half of his life, active political commitment, gained him worldwide renown, if not admiration. 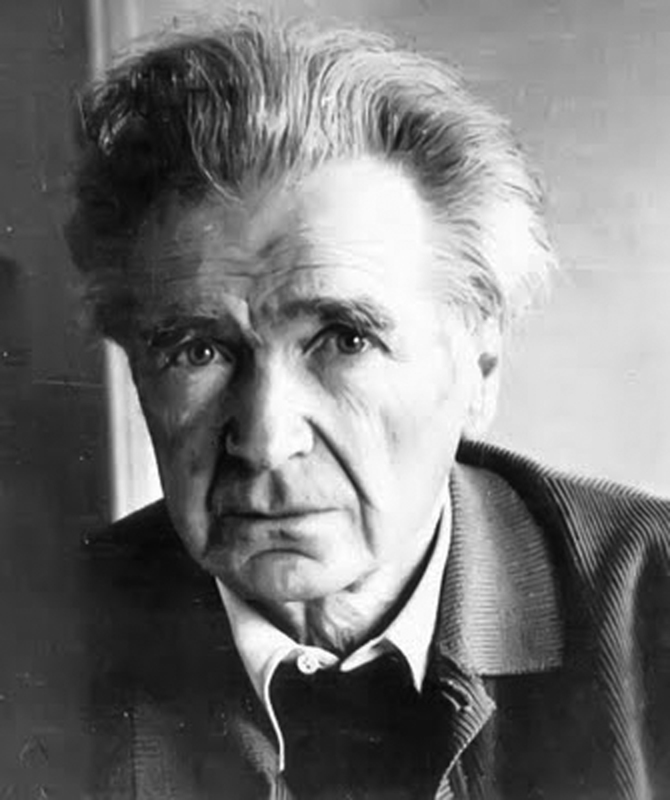 He is commonly considered as one of the leading figures of Existentialist philosophy, and whose writings set the tone for occidental intellectual life in the decade immediately following the Second World War. 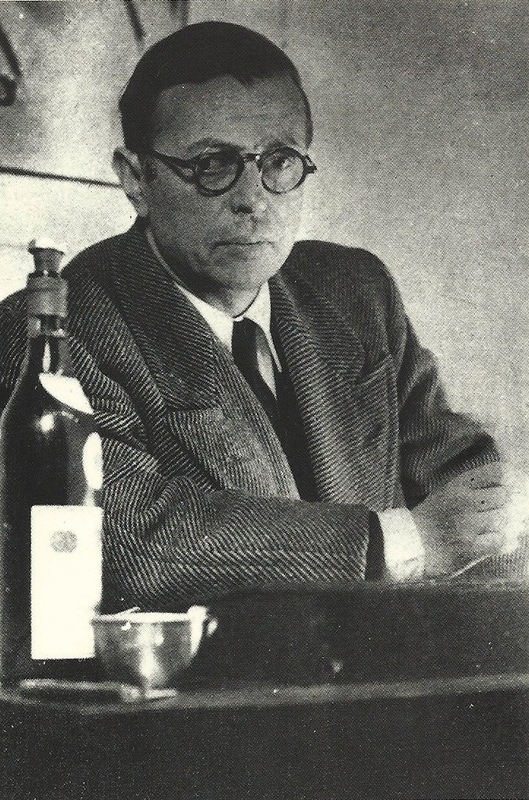 A student of Edmund Husserl and his phenomenology, Sartre brought a refreshingly startling philosophical perspective on contemporary life, society and being.